Published! 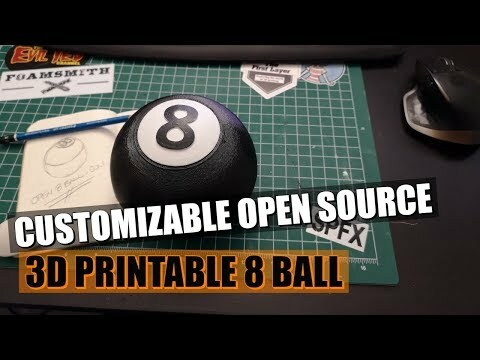 I present to you The world's first fully customizable, Open Source, 3D Printable, Arduino, 8 Ball! Our 8 Ball will answer the questions on your mind and help you make decisions ... or maybe you want to play 8 Ball Against Humanity? 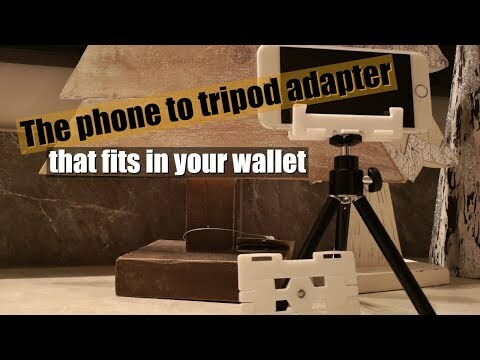 More Onshape goodness from the channel..